I am a professional tour guide with almost 20 years of experience. I have travelled all over the world to see unique and beautiful sights and to mix with the people and their cultures. I never fail to find something interesting no matter where I go. But remember how they say there is no a place like home? 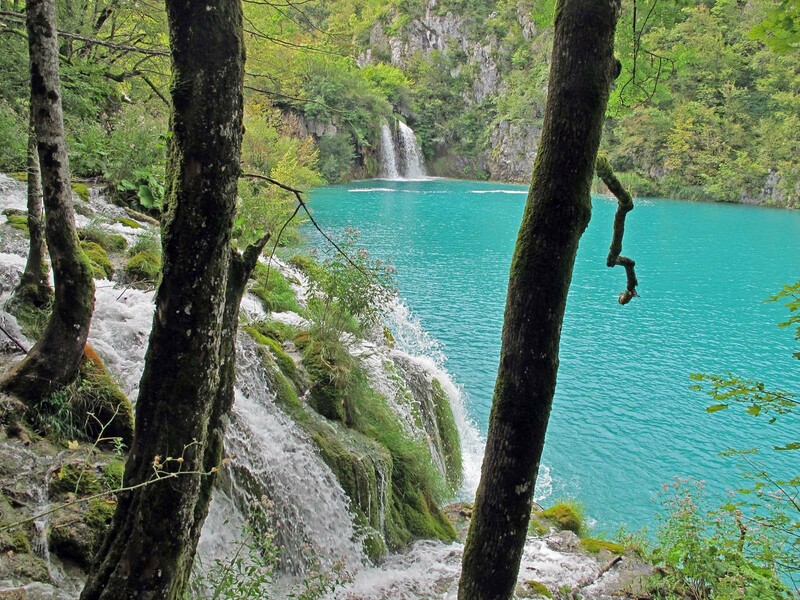 Well, for me that’s true because here at home in Croatia, Plitvice Lakes National Park is a rare pearl indeed. 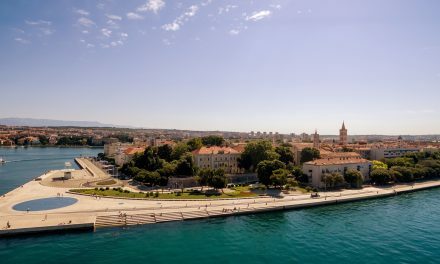 And don’t just take my word for it, because it is also a UNESCO World Heritage site! 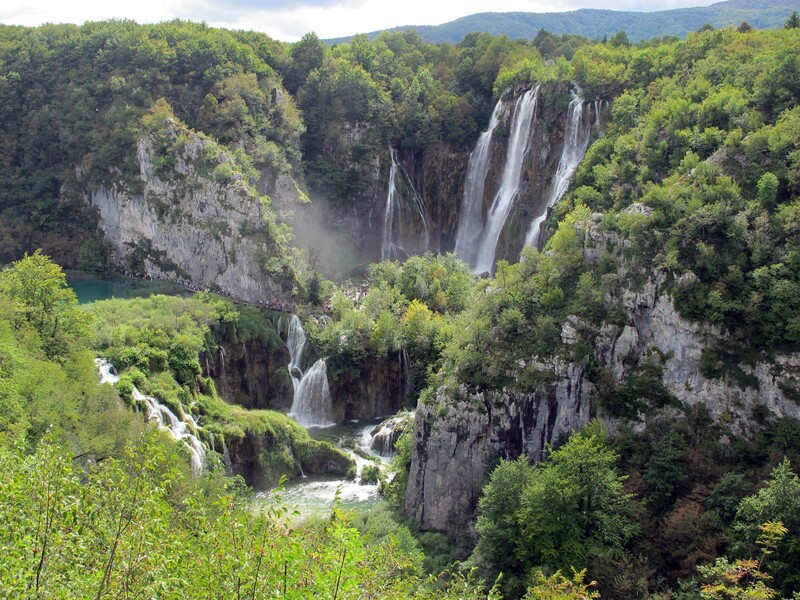 The first time I visited Plitvice Lakes was around 23 years ago. Every year, I would meet up with old friends from junior school and this particular year we all agreed that we must make the trip. I live in a small town called Samobor so it was a three-hour drive to get to the lakes. I’d heard many stories about the place but I was hoping the trip would be worth it. I didn’t want to expect a lot and end up disappointed. Well, any doubts I might have had were gone the moment I passed through the ticketing gates and entered the park. Back then I wasn’t sure what I would do for a living, but this day turned my life upside down. Why? Because when you see nature that is pure art from somebody up there, you just instantly fall in love. And that’s what I did. I fell in love at first sight. To this day that love continues because I visit the lakes at least every two weeks as a guide for tourists from all over the world. 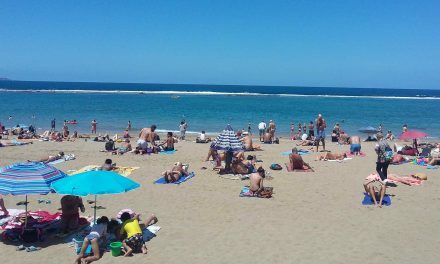 The visitors love it, just as I do, and I am very proud to showcase this part of my country as a unique part of Europe and the world. 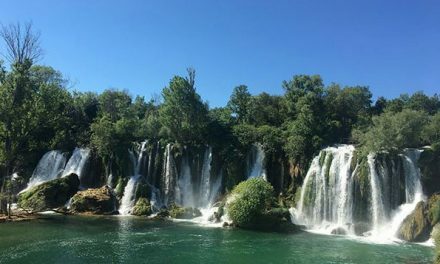 Plitvice Lakes is Croatia’s oldest national park, established in 1949 and it became a UNESCO World Heritage site in 1979. 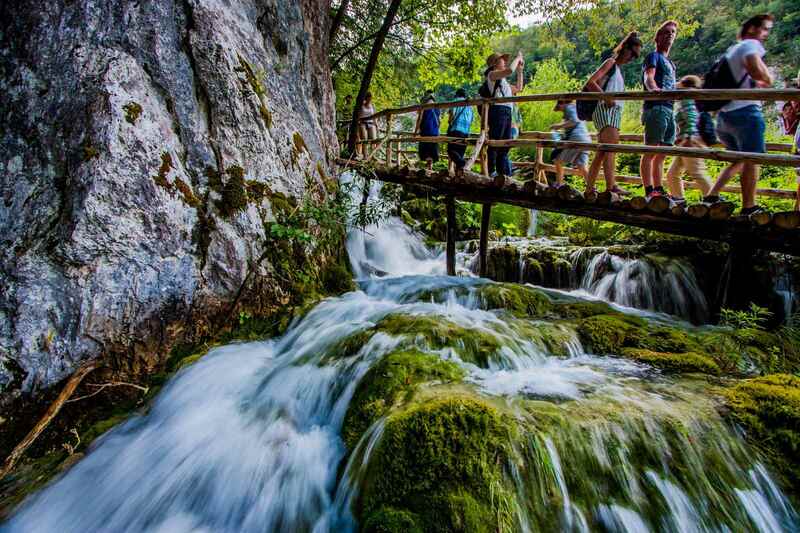 The park is a 295 square kilometre forest reserve in central Croatia near the border with Bosnia and Herzegovina. 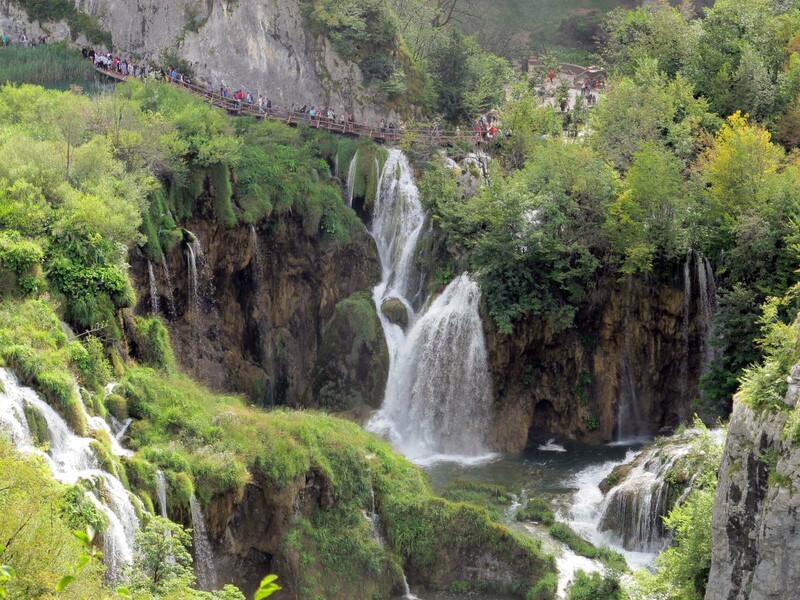 Drawing more than 1 million visitors a year, the park is most famous for its chain of 16 terraced lakes joined by waterfalls that extend through a limestone canyon. 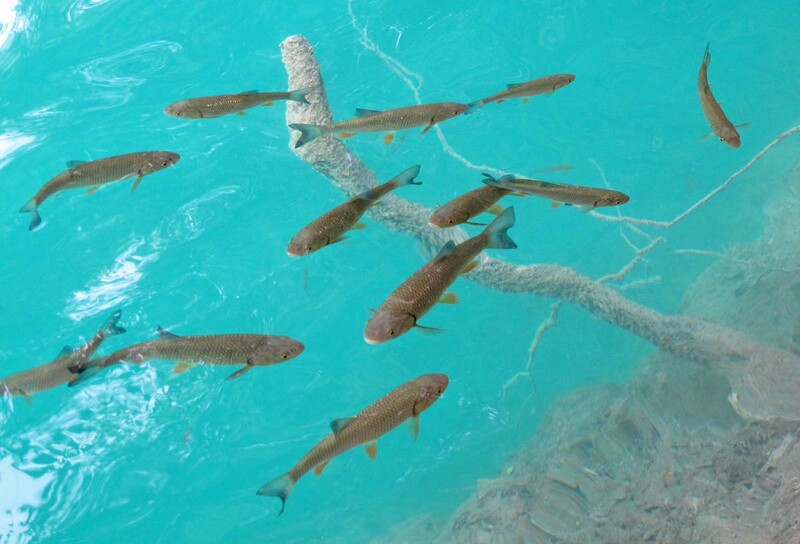 The lake waters are crystal clear and a stunning turquoise colour thanks to the minerals suspended in them, and are full of aquatic life including a multitude of brown trout that can easily be seen swimming in large schools around the edges of the lakes. 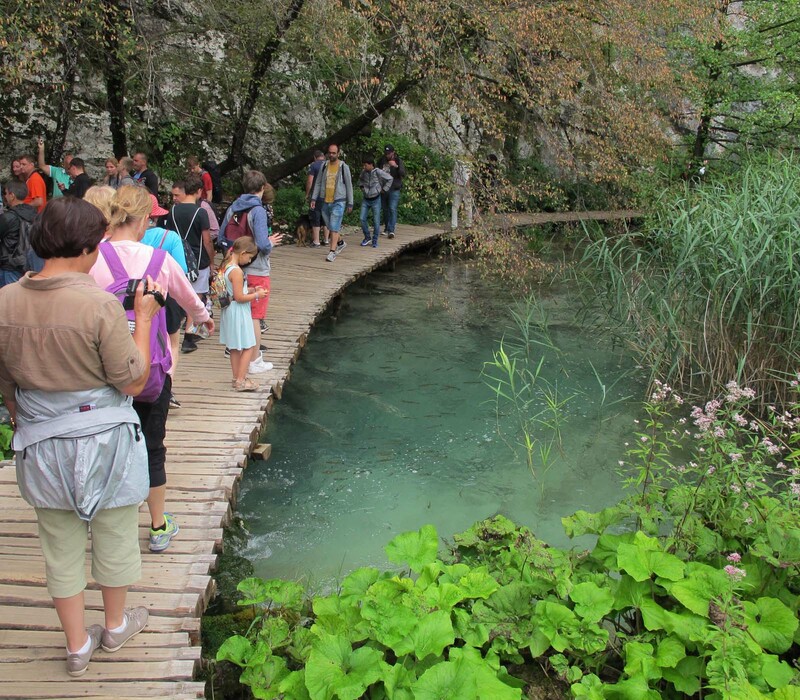 The natural travertine dams that form the barriers between the lakes are composed of deposits of moss, algae and bacteria and continue to grow at about 1cm per year. This is the “outstanding universal value” for which the park is UNESCO listed. 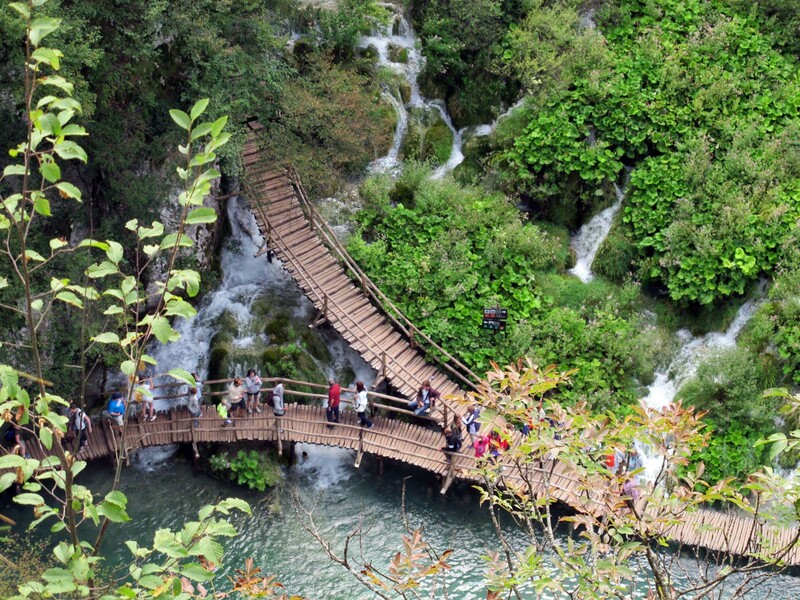 The best thing about visiting Plitvice Lakes is that the hiking trails and boardwalks wind around and across the waters, keeping you in close proximity to the lakes, streams and waterfalls. 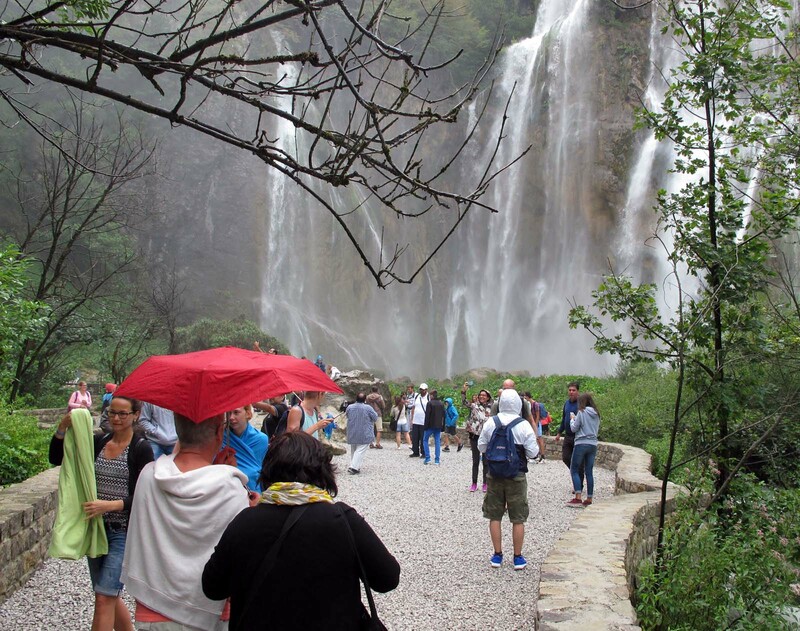 All around you, water pours, roars and thunders and one of the highlights of a visit is to get as close as you dare to the mighty Veliki Slap, a 78m waterfall that fills the air around it with soaking spray. 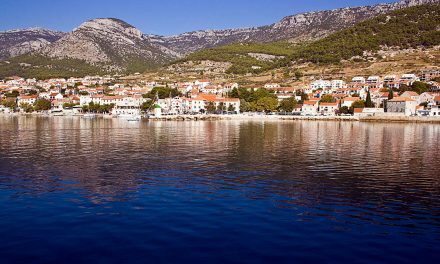 Come to Croatia and take a closer look at one of the most beautiful national parks in the world. I’m sure you’ll fall in love at first sight the same way I did 23 years ago. I am a professional tour guide with over 20 years of experience. I also run a coffee shop with my brother in my hometown of Samobor. My hobby is playing drums.